“Let me show you my style of pampering the ladies”, Bridgette said with a smile as I entered the Spa room in utmost anticipation. I was awed and how! The room was lit with scented candles and vignette hues by the lamps. I knew it then that this would be one day into the life of a Princess. As a cherry on top, the very same Maria, who treated me the other day, happened to be my therapist. The past month has been a hair happy one. 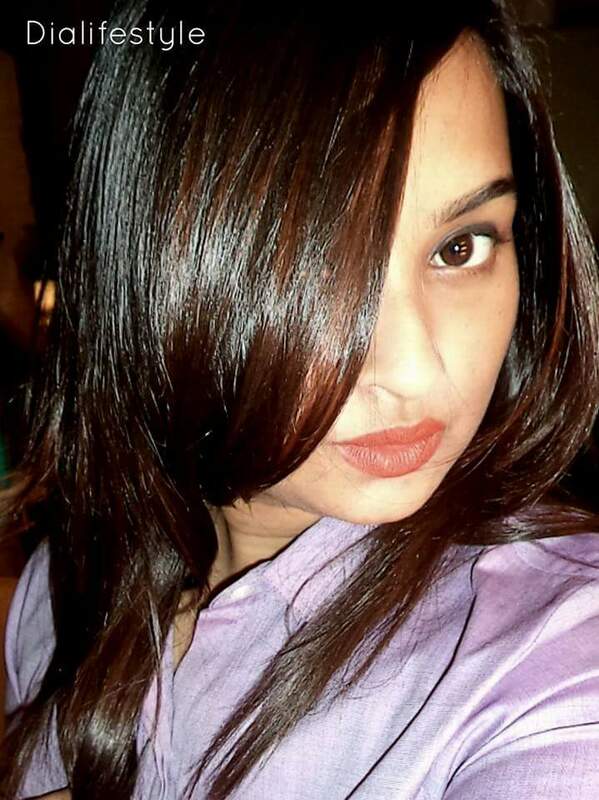 It first started with the Himalaya Herbals Hair spa and continued the mane – love with the Moroccan Oil Hair Spa at the Bridgette Jones Salon. The Moroccan Oil spa was personalised by Bridgette herself and was pure luxury. Moroccan Oil is an organic hair care brand manufactured in Israel. It’s main aim is to restore the hair elasticity and bring back the strength. The main ingredient of the products is Argan Oil. Moroccan Oil is has been the first Argan Oil product ever. The benefits of Argan Oil has been extremely well received and the brand has gained huge popularity in a short span of time. 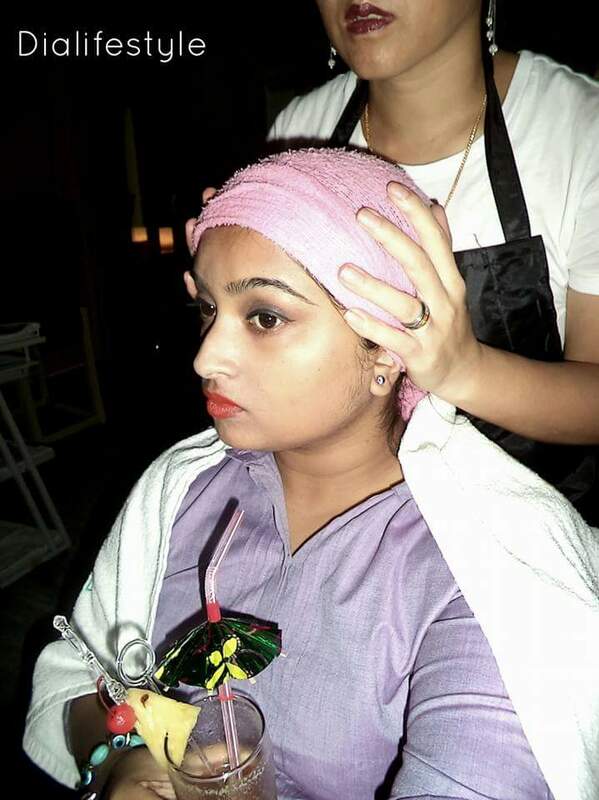 The treatment starts with an analysis of the Hair and Scalp. I was suggested the dry scalp treatment. The hair was first massaged with a Ginger Roots extract. This was mainly to remediate my hair fall. This was washed off using the Moroccan Oil Moisture Repair shampoo. Next, the head was massaged well using the Moroccan Oil Intense Hydration Mask for a good 15-20 minutes, followed by a hot towel steam. Finally the hair was washed again with the Moisture Repair shampoo and conditioner. The hair felt visibly soft and gave out a shine. Where do you get the Spa done? Any salon that offers the Moroccan Oil treatment. 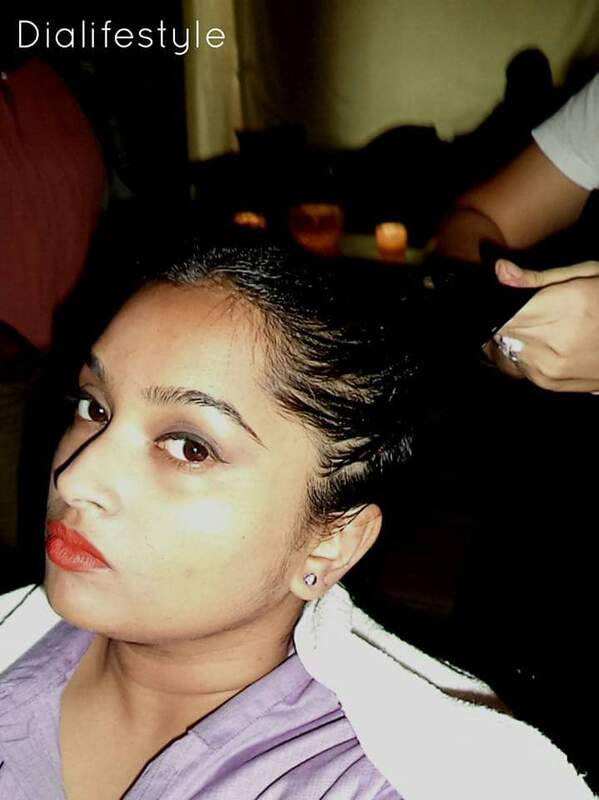 But I would personally recommend the Bridgette Jones Salon, Kolkata especially because of the ambience and warmth. Bridgette personally caters to each and every customer and every service has her personal touch. 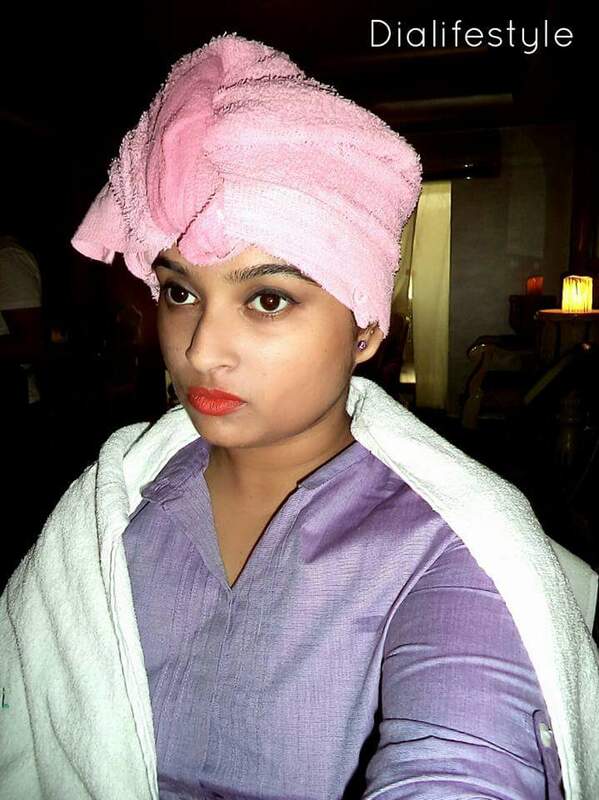 At Bridgette Jones Salon, the Moroccan Oil Hair Spa starts at 2000 INR. It depends upon the length and volume of hair. Have you tried the Moroccan Oil yet? Did it restore your hair? Please let me know your feedback on the comment below? Ah, the effect is visible! I am definitely visiting Bridgette Jones’s soon! And it is a lasting one! 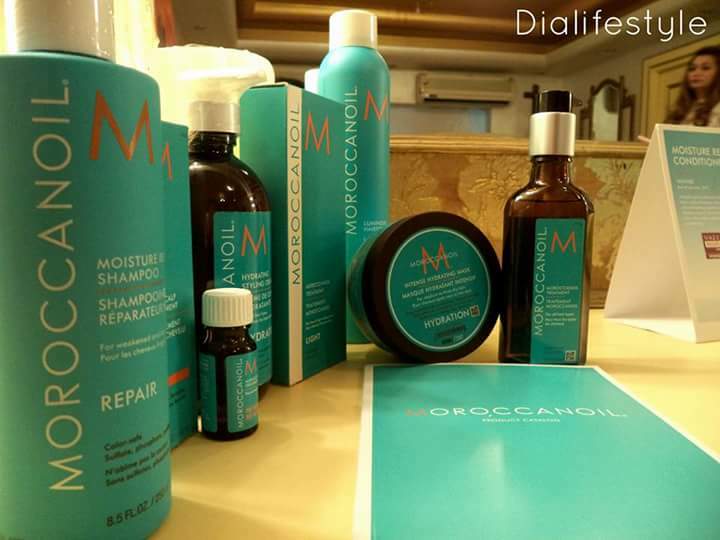 Like your superb words regarding Moroccanoil ® event at Bridgette Jones. Hope after care products also improving ur hair texture! Hello! I am a recent visitor,and loving your blog.May I please know how much it had cost you for the spa?